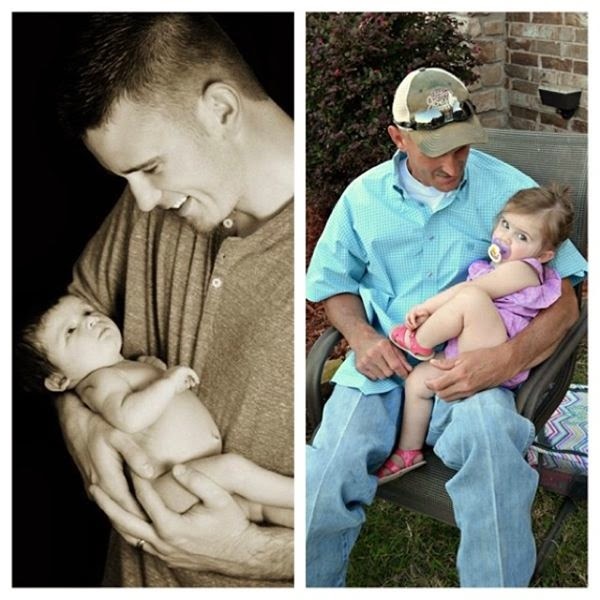 Happy Father’s Day to the two sweetest men in mine and Paisley’s life. A love without an end. I am so thankful for both of them who set the bar so high. We love you to the moon and back and hope you had the best day!